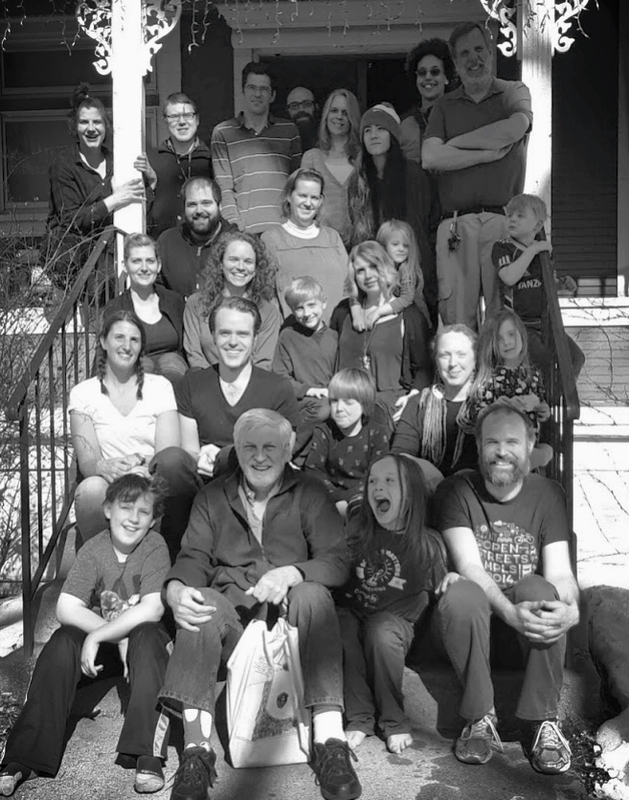 The Nurturing Communities Network is driven by the conviction that the flourishing of intentional Christian communities depends on relationship to older, more established communities. Like the parabolic seed sown in shallow soil, most new communities don't last more than a few years. They wither under the strain of inexperienced leadership, undeveloped communal structures, or just plain spiritual burnout. Even though every community is unique, all communities undergo similar trials on their path to maturity. Nothing is as sustaining for young communities as having elder communities walk alongside them, bearing their burdens and sharing wisdom. In turn, older communities need renewal by the vitality of the new generation. The communities featured below are a few of the elder communities who have stepped forward to share their experience with novice communities around the continent. Most of them of them have been around for more than a decade – some as long as a century. This mentoring comes through building relationships through visiting the communities, phone calls and setting up a community visitation that serves as a community health check up. Together they represent hundreds of years of communal experience. The profiles below give some sense of the types of mature mentoring communities represented in the NCN. The Bruderhof Communities began in 1920 in Germany, inspired by the German Youth Movement and was later forced from Germany during World war II. There are 2000 people. Members live primarily in the North eastern USA in separate rural communities of around 300 individuals each. With other communities around the world in a number of different living situations. All members participate in common work of Children’s toys, and equipment for those with disabilities. All members are a part of the full common purse. Members attend Bruderhof churches and are influenced by Anabaptist and early Christian beliefs. 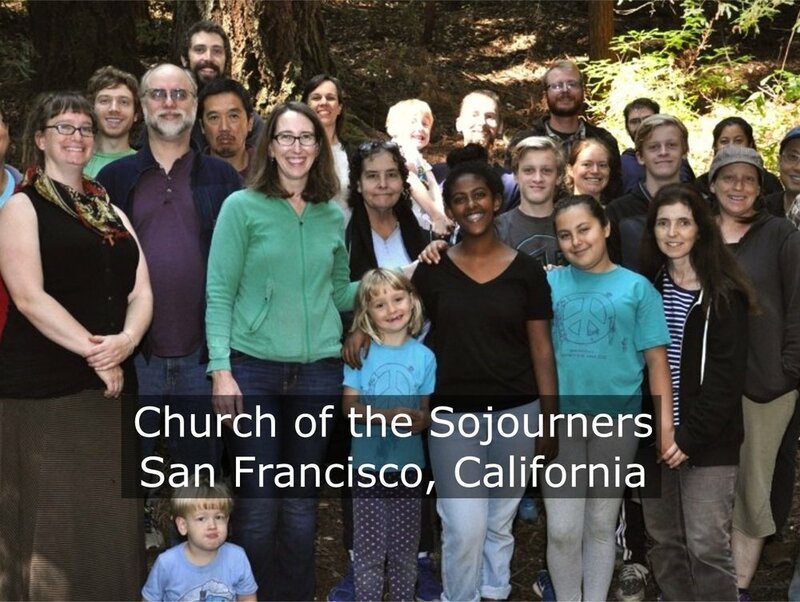 Church of the Sojourners is a Christ-centered intentional community which is part of the Anabaptist movement. The group does not focus on doctrine, but desire to be deeply rooted in historically orthodox Christianity. The Church wants to be strong in their Christian convictions, strong enough to resist the corrosive elements of the culture, and to be committed to Christian unity in a way that allows them to be in disagreement with brothers and sisters at times without being divisive. Genesis beginnings started in 2003 with transitional housing, eventually merging into what it is today. There are 30 people. 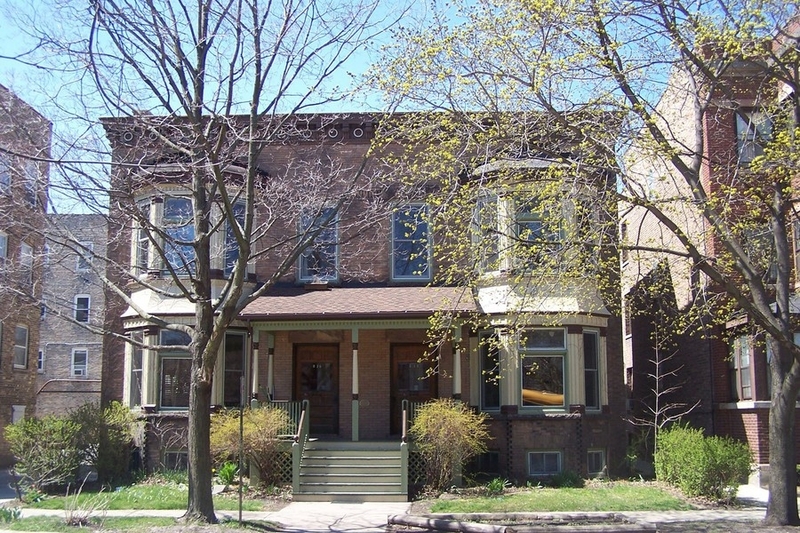 Members live in adjacent shared households in South Minneapolis, MN. Members work outside of the community and keep a common purse for housing, events and ministry expenses. Membership is made up of individuals from different local congregations and diverse Christian traditions. Jesus People is a 40+ year old intentional inner-city community in Chicago. Reba Place started in 1957 and was later shaped by the 1970’s charismatic renewal. There are 65 people including interns, apprentices, and practicing members who live in the Reba neighborhood often living in common households. Some members participate in common work of property management or in a retail store with Amish furniture, others work outside jobs. Covenant members are part of a common purse. Members attend Living Water Community Church or Reba Place Church which are members of the Mennonite Church USA.